In general, a foreign national who wishes to engage in academic, professional, vocational or other education or training in Canada must first obtain a study permit. An international student may be issued a study permit if he or she meets the criteria applicable to all temporary resident applicants, as well as the criteria specific to students. is admissible to enter Canada. a Certificat d'acceptation du Quebec (Quebec Certificate of Acceptance, or CAQ) if studying in Quebec. Foreign national continues to comply with the conditions, other than the expiry date, set out on the expired study permit. Time and place where a foreign national reports to present evidence of compliance of any applicable conditions. Persons who are registered Indians. Humanitarian Reasons. A student may apply for a work permit if the become destitute due to no fault of their own. Students meeting this exception may be granted an open work permit, which allows them to work for any employer for a specific period of time. Post-Graduation Work Permit. Foreign nationals in possession of a valid study permit and who are about to graduate form a post-secondary institution may apply for an open work permit under the Post-Graduation Work Permit Program (PGWP). An open work permit allows a foreign national to seek and accept employment with any employer for a specified period of time. Once granted, the permit is valid for the length of the program of study and may not exceed three years. Already had a post-graduation work permit following any other program of study. On-Campus. 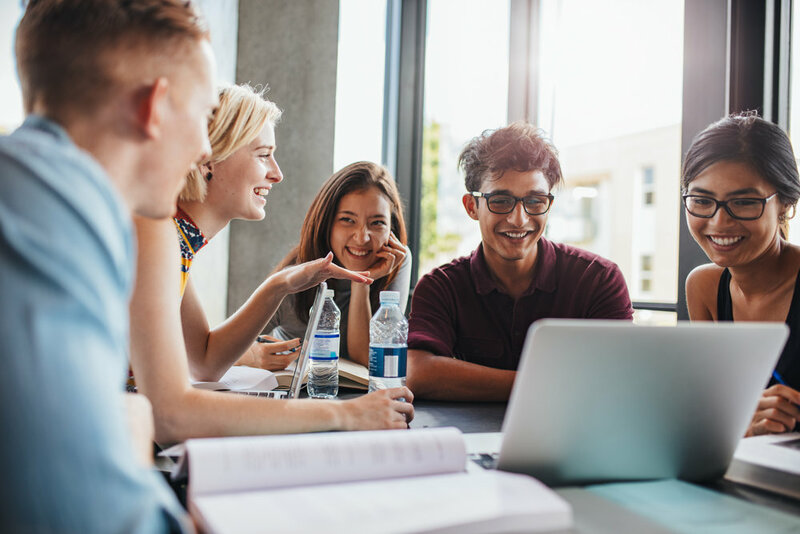 With some limitations, a student in Canada is authorized to work on campus without a work permit, provided that the student is enrolled full-time at a post-secondary designated learning institution and maintains full-time status at the institution. The employer can be the institution, a faculty member, a student organization or a self-employed student, a private business, or a private contractor providing services to the institution on the campus. Students working as graduate assistants, teaching assistants, or research assistants are considered to be within the scope of "on-campus" employment. Off-Campus. A student may work off-campus. To work off-campus the student must be enrolled full-time in a post-secondary academic, vocational, or professional training program, or a vocational training program at the secondary level offered in Quebec that is at lease six months long and leads to a degree, diploma, or certificate at a designated learning institution. A student may work off campus for a maximum of 20 hours per week during the regular academic session, but may work full-time during schedule breaks. Students co-op or internship is 50 per cent or less of the total program of study. General interest courses or courses to prepare for another study program. In these cases, a valid work permit is required. Have a question about Study permits? Murchie Immigration Consultancy, LLC is a Canadian immigration consultancy that provides Canadian immigration services to individuals and companies. © 2017-2019, Murchie Immigration Consultancy, PLLC.